MADISON – Wisconsin Women in Government (WWIG), a statewide, bipartisan, non-profit organization of professional women in and around government service, is pleased to announce Samantha Power as the keynote speaker for our 31st Annual Scholarship and Recognition Gala on April 25, 2018. Samantha Power served from 2009 to 2013 on the National Security Council as Special Assistant to the President and Senior Director for Multilateral Affairs and Human Rights, before becoming the 28th U.S. Ambassador to the United Nations from 2013 to 2017. A former journalist, she won a Pulitzer Prize for her book in 2003, A Problem from Hell: America and the Age of Genocide, and in 2016, she was listed at the 41st most powerful woman in the world. Currently, Samantha Power is the Anna Lindh Professor of the Practice of Global Leadership and Public Policy at Harvard Kennedy School and Professor of Practice at Harvard Law School. The Gala, to be held on April 25th at the Monona Terrace Community and Convention Center in Madison, raises scholarship funding for undergraduate and post-graduate women pursuing careers in public service. The Gala will also feature the presentation of WWIG’s Rising Star and Legacy awards, bestowed upon remarkable women in government who have made outstanding contributions to their field. Tickets may be purchased in advanced for $40 for students or young professionals, $65 for government employees, and $75 for private sector employees. For $175, a “Friend of WWIG” ticket provides admission to the VIP reception, reserved seat at a table, and discounts to upcoming 2018 WWIG events. 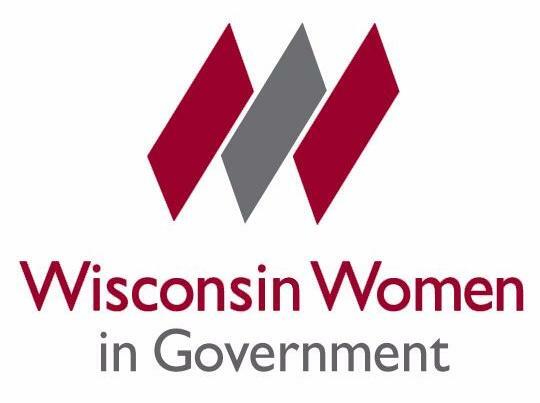 Register today to help WWIG continue supporting and celebrating the talented women who choose a career in government service.